Today I have a review on one of the simplest products I've ever done; a Stylus. However this product can make your tablet or smartphone usage much more enjoyable. 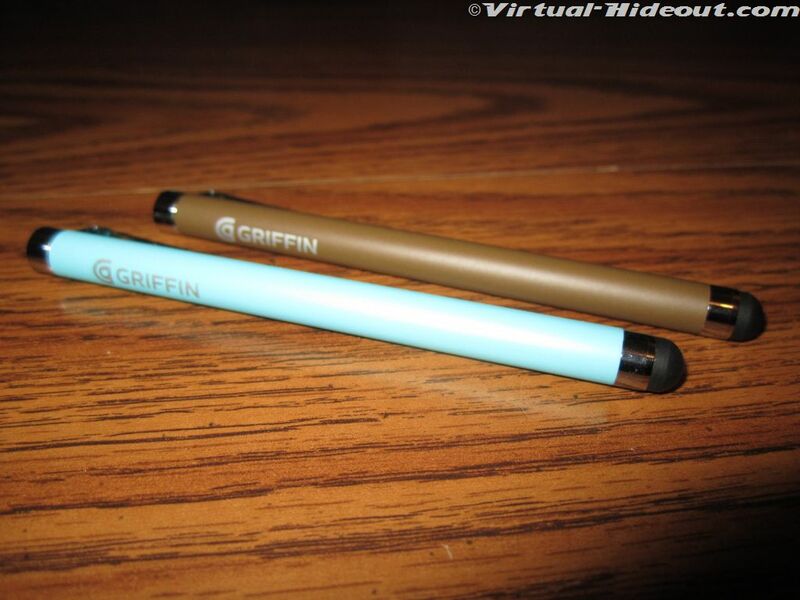 All you need is a capacitive touchscreen and you're qualified to use the new Griffin Stylus `. They come in 10 great colors from bright to natural tones and are very high quality. Let's take a look at the features. 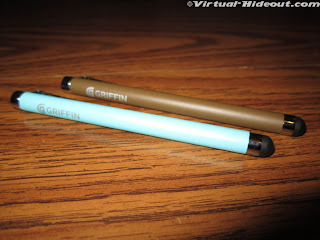 Using these Stylus` over the course of a few weeks, I have been highly impressed with their quality and how well they actually work. Very smooth and definitely makes long sessions on the iPad more enjoyable. Not to mention applications which involve drawing or other intricate motion come very easy with one of these. The integrated clip is a nice touch also. 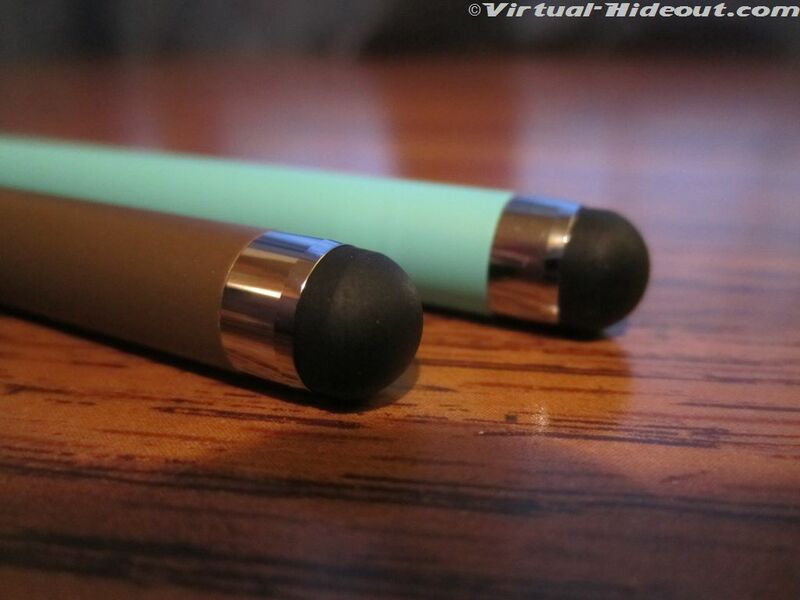 The supple tips ensure they will not damage your delicate touchscreen. The length of them is also very comfortable and something to take seriously. 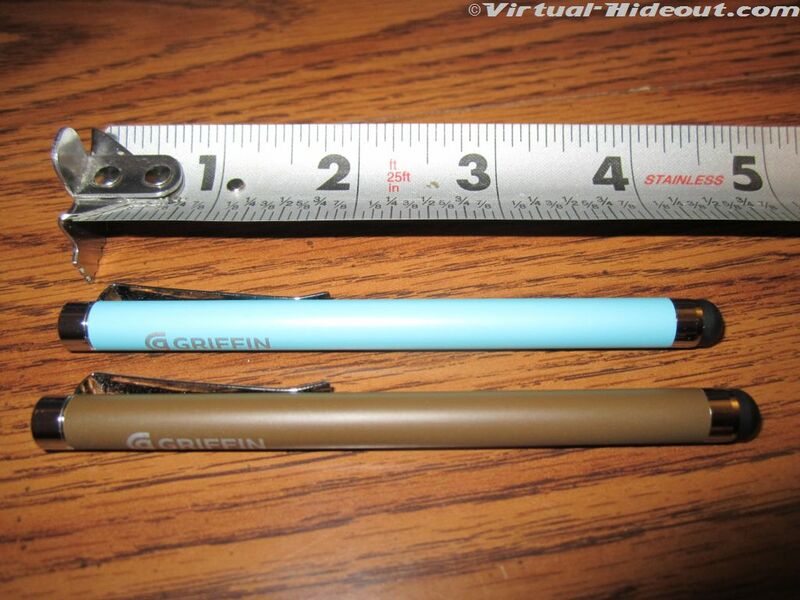 There are lots of tiny stylus` on the market but most of them are very uncomfortable to hold more than a minute. This Griffin Stylus is comfortable enough to use all day. With it's high quality build, perfect size, ease of use and ten available colors, there is no reason not to pick up (at least) one of these for your iPad, iPhone or other capacitive touchscreen. They also make an excellent gift for someone else for under $20. Actually under $13 right now on Amazon.com ! 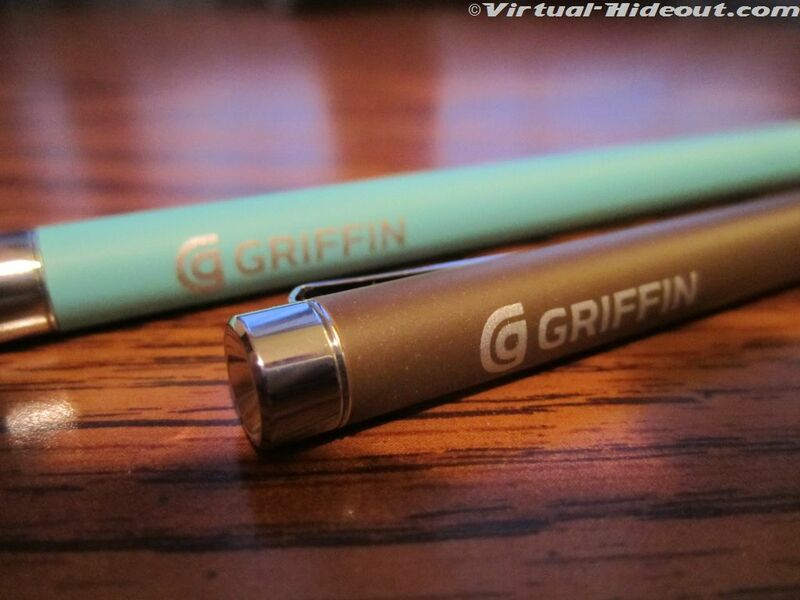 I'd like to thank the kind folks over at Griffin Technology for sending these out for review. Head over to their site for lots of great iPhone and iPad accessories. The stylus is helpful for artists. If you like making arts in your iPad or any other touch screen devices, I suggest you consider it.